The U-17 World Cup has reached the quarter-final stage, which means only the best teams, the crème de la crème remain. Each of the four games has the potential to be a tense thriller. At this stage, football becomes a game of inches, millimetres even. Sensing glory around the bend, teams become cautious, less adventurous, and hence games tend to go down the wire. It is likely to be a close affair too when the United States take on England in Goa. It would not be wrong to say USA walk into the quarters as the underdogs, especially in context of their opponents. England were one of the favourites to become champions ahead of the World Cup. But on their road to this stage of the tournament, USA have gained considerable reputation of the good kind. In the group stage, they registered a gritty win over Ghana, one of the strongest teams at the World Cup. In the Round of 16, they routed Paraguay, who had had a perfect record till that point. The performances by the United States team have shown they can win games both ways: grind out the result in a tense encounter, or overwhelm the opponents in a one-sided affair. Fresh off their rampage against Paraguay, USA are in the perfect mindset for the quarter-finals. 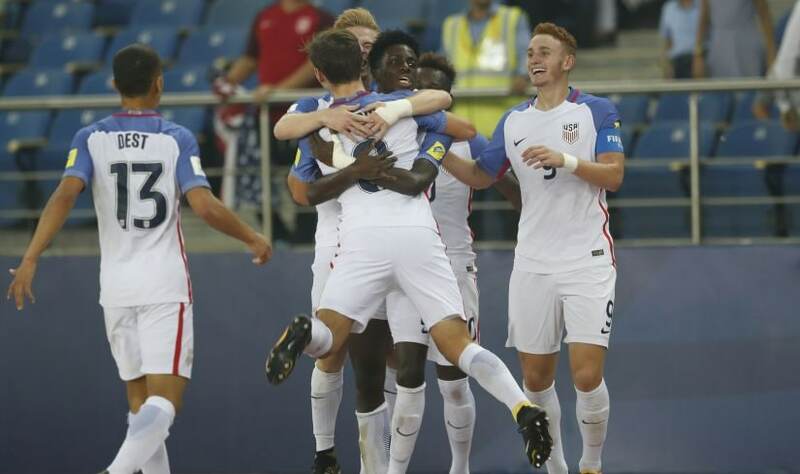 Tim Weah, Josh Sargent and Andrew Carleton have all been among goals this tournament, with Weah netting a hat-trick in the Round of 16. If USA's trouncing of Paraguay was impressive, England's nerve against Japan was no less. A team that has enthralled everyone with its flair all tournament, dug deep against a spirited opponent and came away with a win on penalties. England won on penalties. It is not often one gets to say that. Trouble came knocking at England's door before the knockout rounds started. Bundesliga club Borussia Dortmund sent summons for their new acquisition Jadon Sancho, England's talismanic forward and best player. Sancho was the player of the tournament at the U-17 Euros earlier this year where England finished runners-up. He had already scored three goals at the World Cup and was involved in most of the chances England created up front. Losing such a crucial player could cripple teams, both mentally and the way they play on the field. However, England are not a one-man team; far from it. 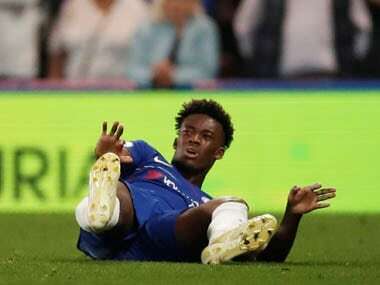 Angel Gomes, Danny Loader, Phil Foden, Rhian Brewster, George McEachran and Callum Hudson-Odoi have all been instrumental in England's march to the quarters. Foden has impressed above all. Quietly versatile, Foden is the kind of player who pulls all the strings but is rarely visible. He would be conspicuous only through his absence. True, Sancho will be missed, especially in a big game like this. But England have enough talent to not let it become a handicap. Both England and USA run a tight ship at the back as well. England have only conceded two goals this tournament, both of which came against Mexico in the group stage. USA have kept three clean sheets too, conceding only three against Colombia. Both the teams are also familiar with each other. They have been involved in numerous friendlies over the last two years. Each of them knows the strengths and weaknesses of the other. And most importantly, both teams are hungry. England have a team that could be their future. This is a golden generation about to blossom. Their quality is not only apparent in the words of praise showered on them, but also in the way they play on the field. England have played beautifully; their style hardly English at all. This U-17 team lost to Spain in the finals of U-17 Euros and thus would be desperate to not miss this shot at glory. 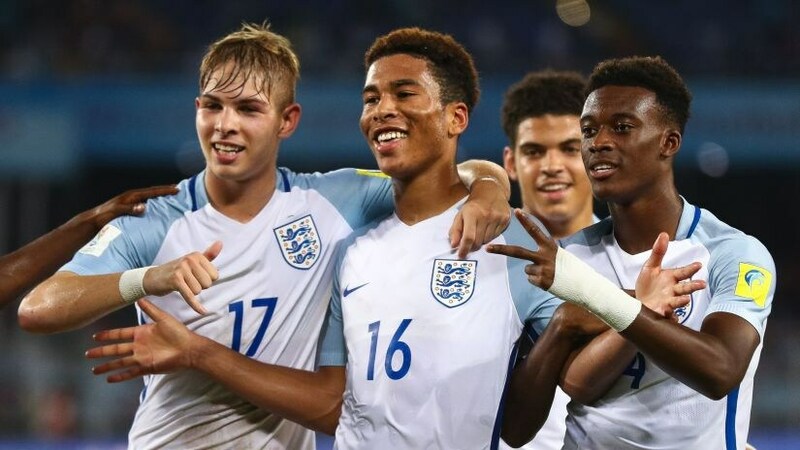 England's U-20 team won the U-20 World Cup earlier this year and if this team comes out on top as well, it could bring about actual change in English football. Conversation around them could turn into action. The FA could finally wake up. The senior team, despite being the home of superstars over the years, has become a bit of a joke. The next generation can be the ones who change the perception around the English football team. USA, on the other hand, have one or two things to prove as well. Their senior team failed to even qualify for the 2018 World Cup. It is as if someone has the switched the lights off on US soccer. The U-17 team could be the ones who flip it back on. England and USA are eager to get their hands on a tangible proof of their qualities: the World Cup. 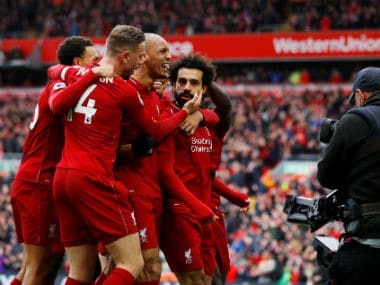 Though England have considerable chapters in the history of football dedicated to them and flaunt the most powerful league in the world, they have suffered in reputation. USA, though never really taken seriously at the World Cup, always seemed to be on the rise, until now. Both nations find themselves at unpleasant corners in the sport. As their U-17 teams prepare to take on challenges that are perhaps bigger than their boots, one also gets the idea that perhaps they are willing to do so. It is their coming of age.